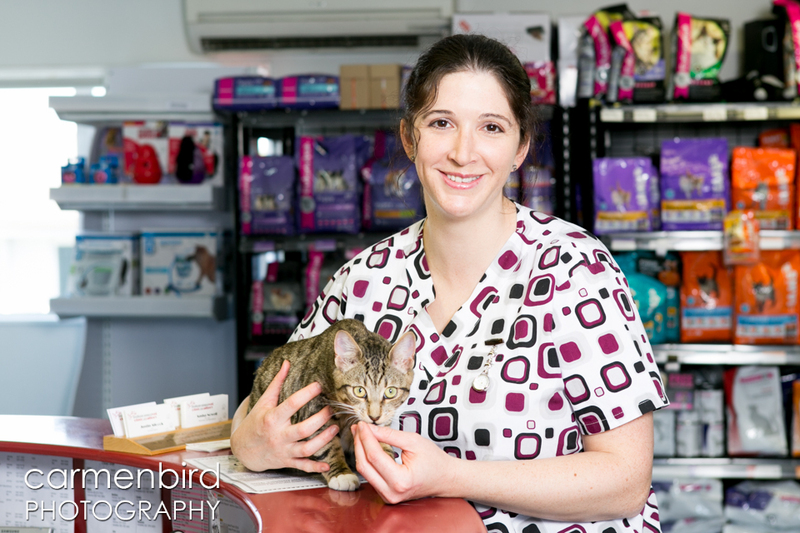 Originally our head Veterinary Nurse, Linda started at Pakuranga Vet Clinic in 2001 & is the longest standing staff member. The animal enthusiast is now Practice Manager and is a big believer of doing things better and being involved in ongoing training and development . Her bubbly personality, infectious laugh and dedication to her job is appreciated by staff and clients alike. 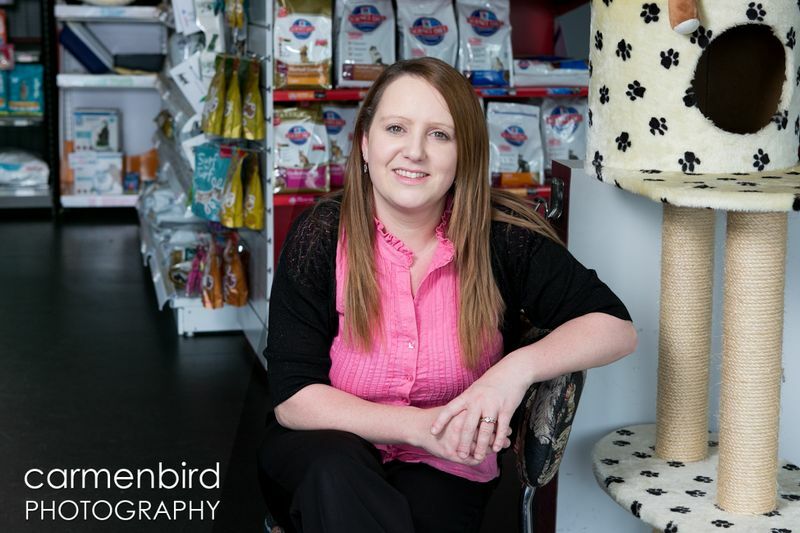 Linda keeps busy out of work taking care of her two young daughters Zoe & Amber as well as hubby Sam, GJ the cat & her new Border Terrier pup Dexter. Katherine is one of our long standing staff members, joining our team in 2005. 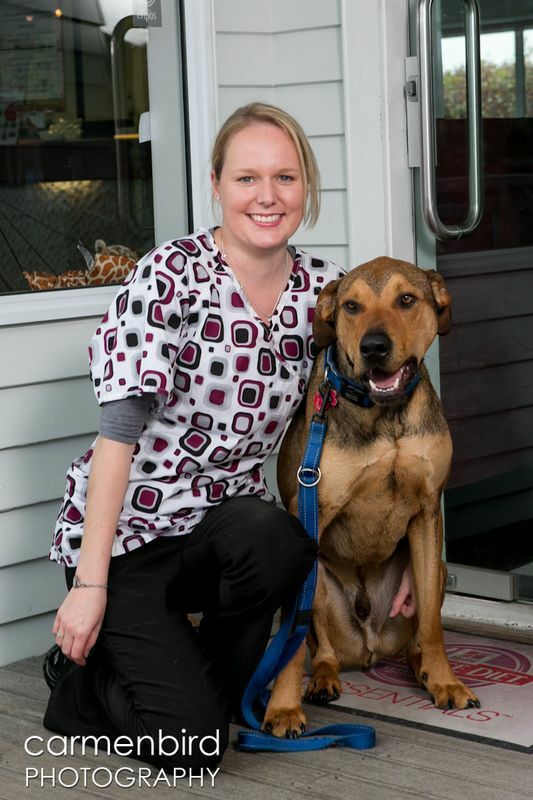 She graduated from Unitec in 2002 with qualifications in Veterinary Nursing and Animal Care. She also has Massey University papers in Biology, Animal Genetics and Reproduction and Chemistry. 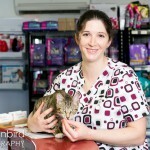 Katherine has a strong interest in animal nutrition and prophylactic health and is another long standing staff member. Her primary role in the practice is to make everyone else’s job easier! She lives with her husband Kyle and her ever growing furry family. Koby her giant rescue dog, Keira the mini English Bull terrier, Pluto the puppy, and Kimba the cat. Not to mention the 2 cattle, and Jeff the rooster with is harem of hens that run a muck. If she isn’t doting on her furkids she can be found in the garden or on the couch engrossed in MotoGP or F1 racing. Angela joined the team in September 2018 taking on the newly deveolped role of head nurse. Outside of work she enjoys gardening, reading and hot-rodding in her Model A with her partner. Anya started with us many years ago in the cattery & loved it so much she decided to study Vet Nursing! 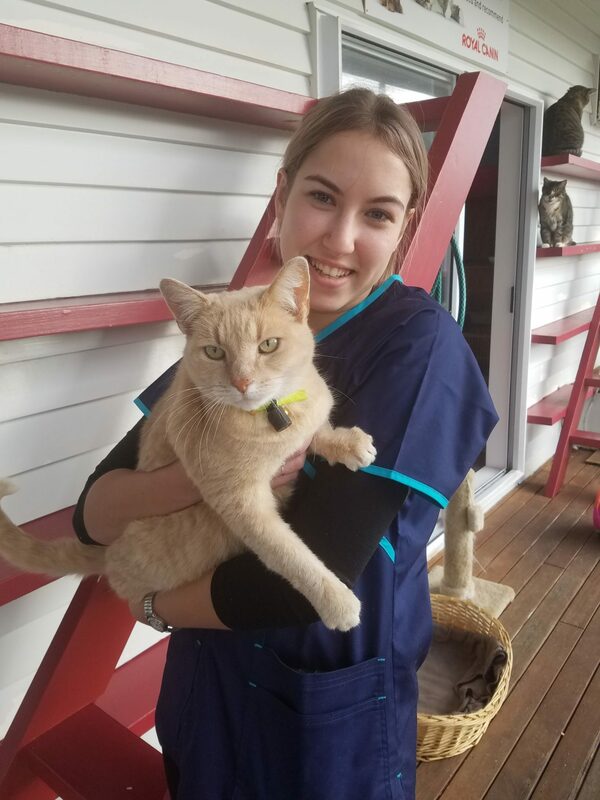 After graduating at the end of 2010 from her Diploma in Veterinary Nursing at Unitec & some overseas adventures, Anya joined us as a full time nurse. Along side her nursing duties she runs the clinic’s Puppy Preschool. She has a natural passion for animals and has a large menagerie of pets at her family home giving her a wealth of knowledge, including with exotics. Anya is a fearless pet wrangler and can always be counted on for holding the most difficult patients. Anya is an avid soccer player and lives with her wife Kristina, son Arden, their Miniature Schnauzer Sabre and Burmese cat Spenca. 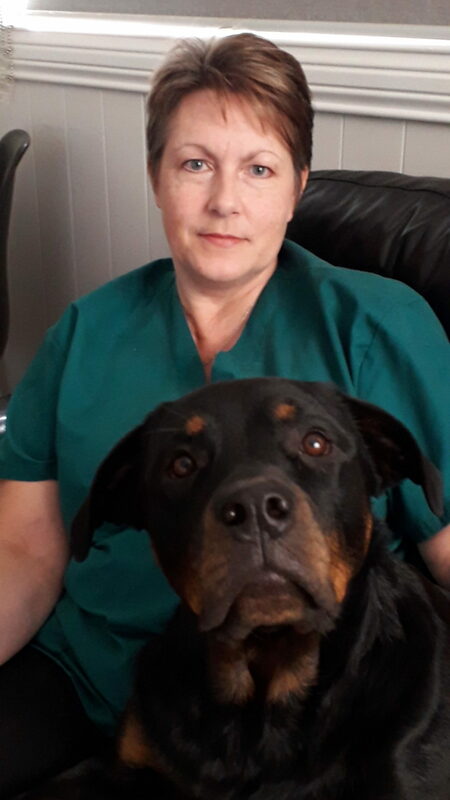 Ange joined our team in November 2017 after graduating from Vet Nurse Plus. She enjoys hospital and post-operative care, seeing patients nursed back to well health. She has a passion for social media and has taken on this role. In 2017 Ange joined our Rock vets trip and got stuck into animal welfare and nursing needs of the lovely patients on the island. this cemented Anges passion for animal welfare and care. It also showed us what a great team member she would be. Outside of work Ange likes socialising with friends, Gyming and is an avid baker. 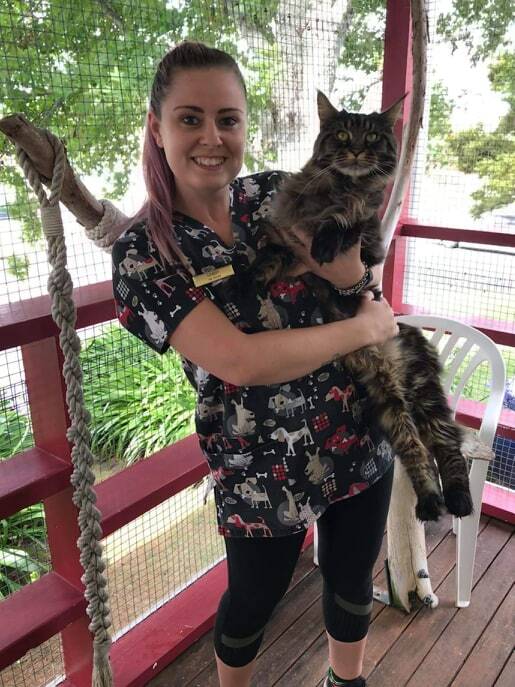 Dom graduated in 2017 with diploma from vet nurse plus. 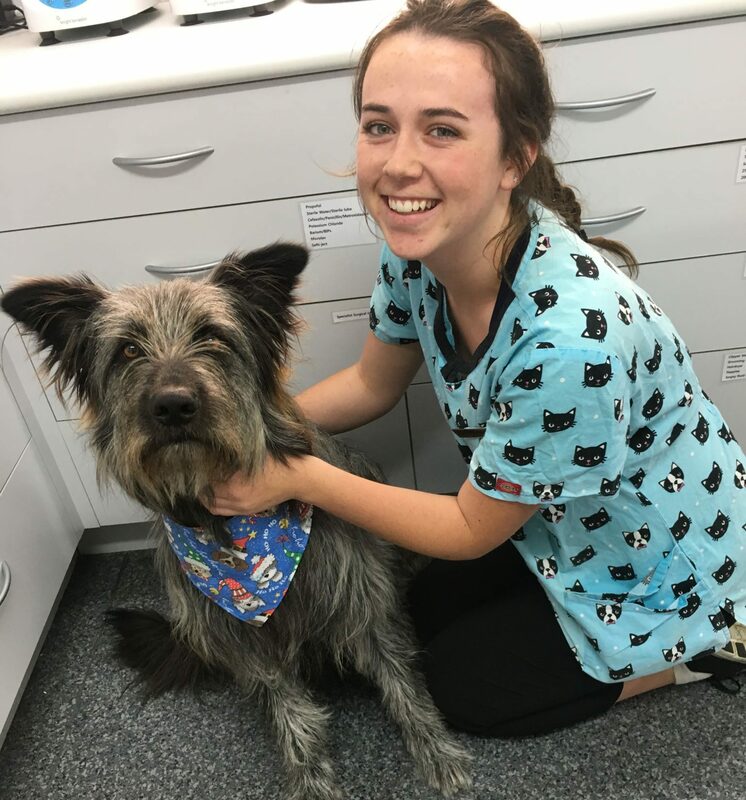 She became a vet nurse because she enjoys work being different every day, likes seeing the interesting cases that can be solved as well as being able to help our furry friends. In her spare time she likes kayaking and to go on bush walks to water falls and cool exclusive beaches. In the future she wants to do a few volunteer trips and look into working in Australia or the UK. 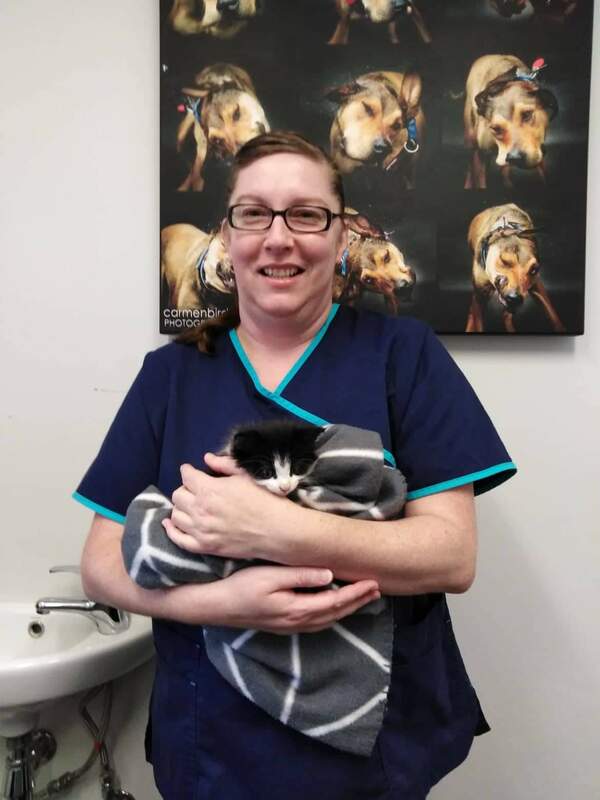 Gabby joined our team in September 2019 after graduating Vet Nurse Plus in 2017. Gabby enjoys nursing as loves her days being filled with furry friends and the variety that each day brings being a Vet nurse. She volunteered in Thailand at a dog rescue in October 2018 for a few weeks, helping with desexing the cats and dogs in the jungle and caring for the many shelter dogs. She has a fiesty cat named Ally and a turtle named Squirtal. Outside of work she enjoys cooking, being around friends and going to the gym. Jacquie has lived in New Zealand for 12 years bringing her dog and cat with her from the UK of whom are still with her today. She worked in another vet clinic for the past 8years and is reskilling through United. 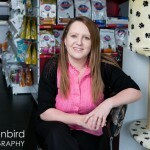 She has a passion for rescue cats and retired greyhounds and has accumulated too many to name! The latest addition to the family is a beautiful Rottweiler girl who has fitted in wonderfully. Clare joined the team in January 2014 after living in the UK for 13 years. She qualified in England and worked at a clinic in Middlesex for 12 years before moving back to NZ. Clare has come back after maternity leave to a part time role split between the two clinics. She is enjoying expanding her knowledge of equine and other large animals as well as catching up with all our lovely clients. When not at work, Clare is enjoying being a Mum and still manages to keep up her hobby of photography with her son as her subject! Clare is a keen tennis player and enjoys getting out and about in nature. She lives with her partner Brad, her son Toby and her two cats Ludo and Ling.